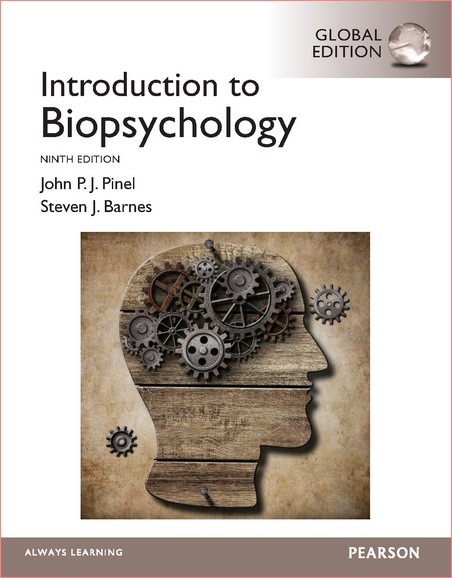 Biopsychology, 9/e, introduces the study of the biology of behavior; that is, the neural mechanisms of psychological processes in the central nervous system. This program combines biopsychogical science and student-oriented discussion, interweaving the basics of this specialized field with clinical case studies and exploring the personal and social implications that arise. The author encourages interactive learning and creative thinking. His clear and engaging presentation makes the material personally and socially relevant to readers. MyPsychLab is an integral part of the Pinel program. Engaging activities and assessments provide a learning and teaching system that transforms students into scientific thinkers. With MyPsychLab, students can watch videos on psychological research and applications, participate in virtual classic experiments, and develop critical thinking skills through writing. 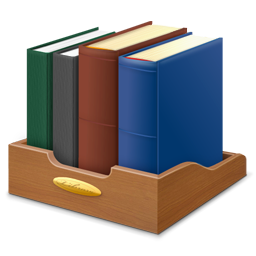 This title is available in a variety of formats – digital and print. Pearson offers its titles on the devices students love through Pearson’s MyLab products, CourseSmart, Amazon, and more. To learn more about pricing options and customization.